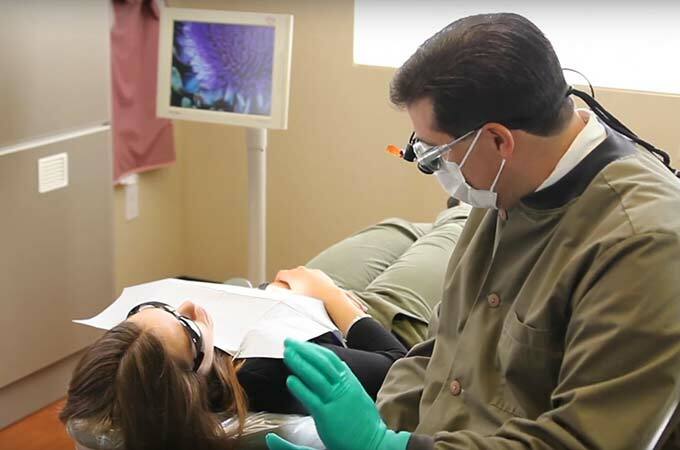 Dr. Wieland uses the latest dental technology at his Canby, OR, practice, allowing him to plan and perform precise, comfortable procedures with exceptional long-term benefits. The practice also meets and surpasses all OSHA (Occupational Safety and Health Administration) and CDC (Centers for Disease Control) standards to ensure total patient safety. Dr. Wieland works in an innovative, state-of-the-art surgical center designed to deliver exceptional patient care using the most advanced technology available, which includes a Cone Beam Scanner. Only a few practices in the region have this machine in their offices. 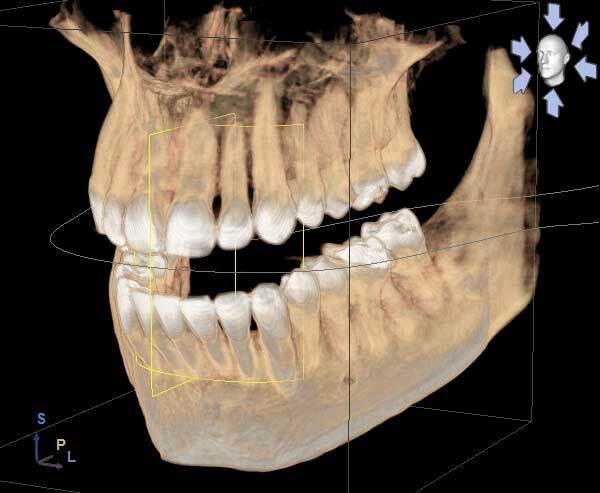 The scanner provides pristine, 3D images of the jaw and mouth areas needed for dental implant surgery. 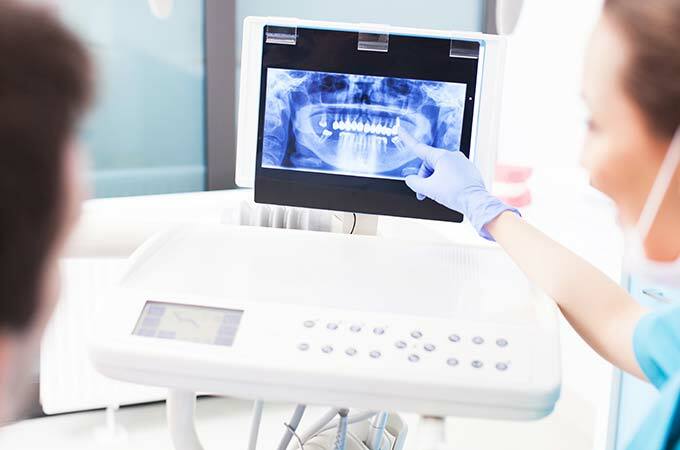 As result, Dr. Wieland is able to visualize both hard and soft tissue areas for a more thorough, comprehensive examination and better preparation.